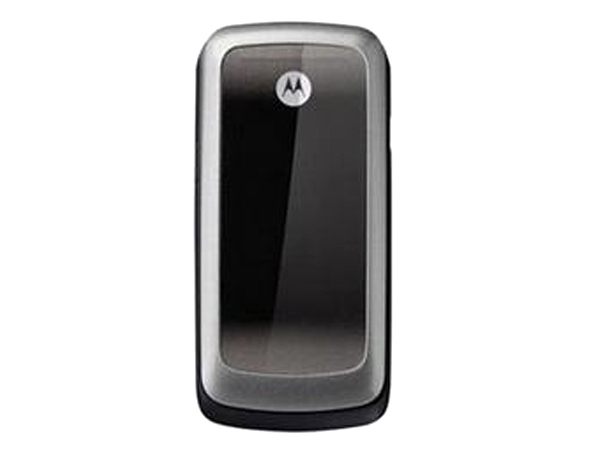 Motorola WX265 is a economically viable GSM phone. Read on to know about the latest features, technical specifications and price. 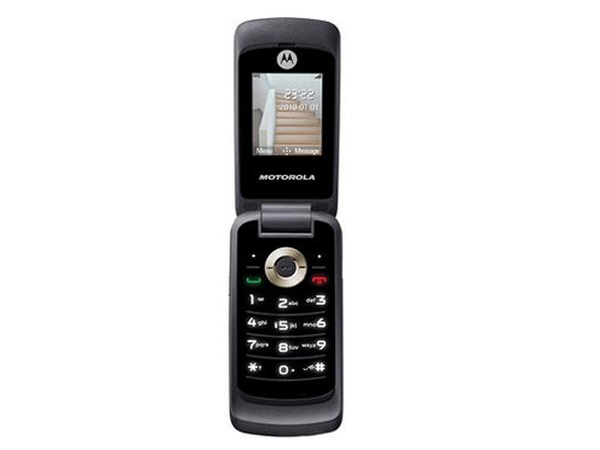 Motorola WX 265 is a simple handset which comes in a fold form factor featuring 1.8� inches TFT Screen with 128x160 pixels display resolution, Micro SD Card with Expandable Memory up to 2 GB. It also features Bluetooth Class 2, GPRS Class 10, Mini-USB Port, Phonebook capacity up to 800 entries, and up to 500 messages can be stored to the phone. It includes 750mAh Lithium Battery which offers talk time of 180-480 minutes and standby time up to 420-620 hours. The handset is built in a dimension of 46.5 x 96 x 16.65 mm and operates at the frequency of GSM 900/1800 MHz�s.